They can trickle down, They can tickle too. 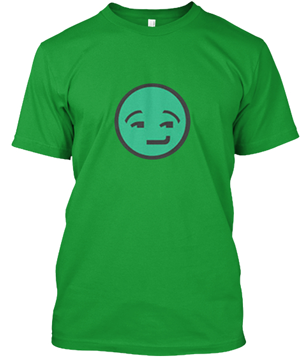 Or make you sneeze, Or comfort you. Their rustling sound, you've rarely heard, Unless you're a pillow or a bird! What are they? 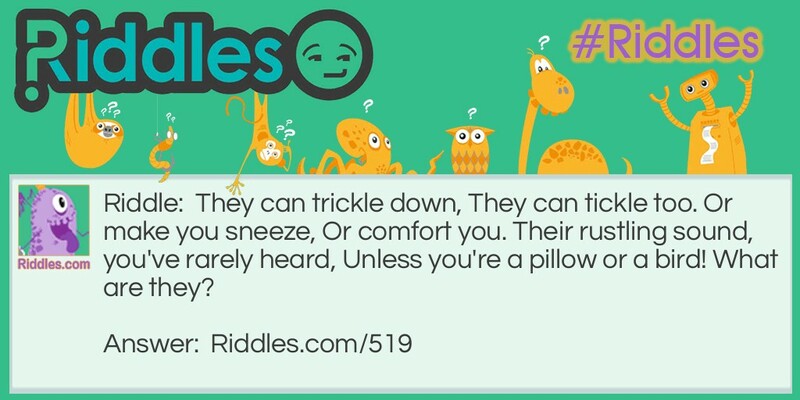 Trickle and Tickle Riddle Meme with riddle and answer page link.